In the past, nothing more than a key blank and a set of warding files were necessary to copy a car key. Today, this task is much more complex. Even though the respective technology could help to override or copy the remote controls of the early days used to open and close vehicles, the systems applied today are highly encrypted. They are based on a so-called „rolling code“. A rolling code, also called hopping code, is used for radio-based vehicle opening systems or entry control systems, such as garage door openers, in order to wirelessly authenticate a legitimate user. In the process, based on a joint secret between transmitter and receiver („symmetric key“) and a cryptographic algorithm, a constantly changing so-called next code is transmitted from the transmitter to the receiver for verification. In fact, the next code is never directly repeated by the transmitter in order to complicate replay attacks, however, it is always an element of a predefined, long, cyclically repeated list (thus the designation rolling code). Besides this encryption, today´s vehicles are also provided with immobilizers integrated into the keys presenting another security system. In the past, all these security features rendered a car key so secure that a replacement could only be obtained from the vehicle manufacturer. 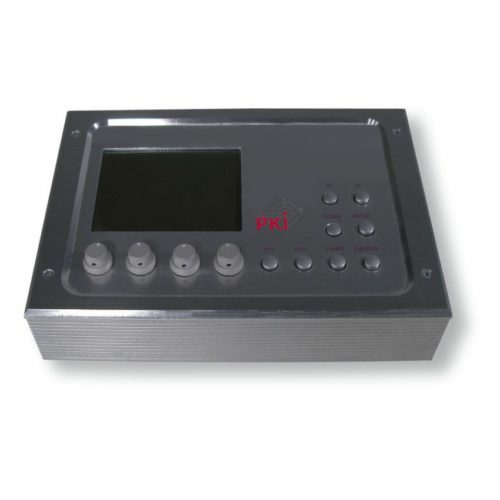 With our PKI 6670 it is now possible for approx. 90 % of all systems available on the market to perform this on your own. To duplicate a key with immobilizer, access to the original key is only needed for a short moment. 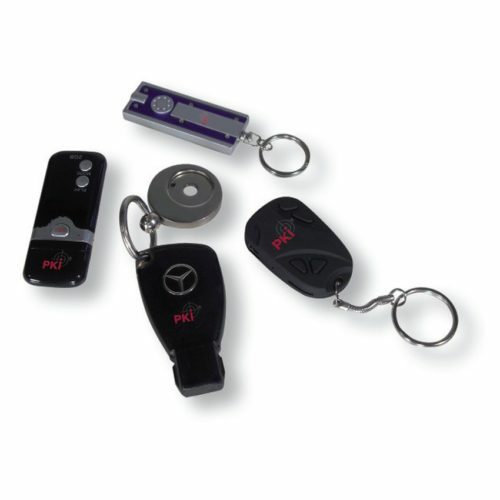 The transponder key is read out by our system and subsequently it can be copied onto a key blank as often as you like. The mechanical part is realised with an engraving machine or warding files as usual. The duplication of a remote control requires more effort. For this, the vehicle must be available. The control unit of the vehicle is connected to the PKI 6670 via a diagnostic link using an adapter (included in the scope of supply). Now, depending on the vehicle manufacturer, several possibilities are available. Whether copying the transponder, changing codes, deactivating the immobilizer or also programming an additional remote control. All these functions are selected and executed via the display. With this system, you can produce duplicate keys within a very short time and despite highly encrypted radio technology you can also produce remote controls.